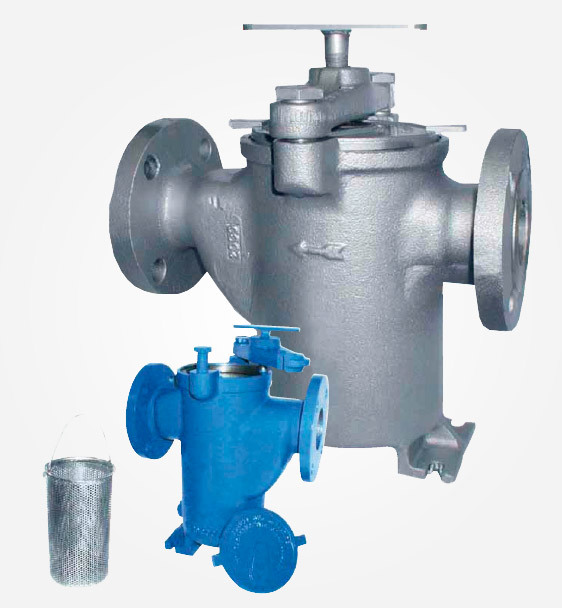 Cast Iron Model 72 Simplex Basket Strainer - 125# Flanged - 10"
Home>Commercial Filtration>Eaton Industrial Strainers>Model 72 Simplex Strainers>Model 72 Simplex Cast Iron Strainers > Cast Iron 72 Simplex Basket Strainer - 125# Flanged - 10"
Cast Iron 72 Simplex Basket Strainer - 125# Flanged - 10"
Large size pipelines with high flow rates require a unique type of basket strainer. The typical design for smaller size pipelines just wont perform efficiently, the pressure loss would be too high and the baskets too large to remove and clean easily. These problems have been solved by the Eaton Straight Through Flow design simplex basket strainer. With this straight through flow, pressure loss is greatly reduced and at the same time, results in a compact strainer that can fit in tight spaces.